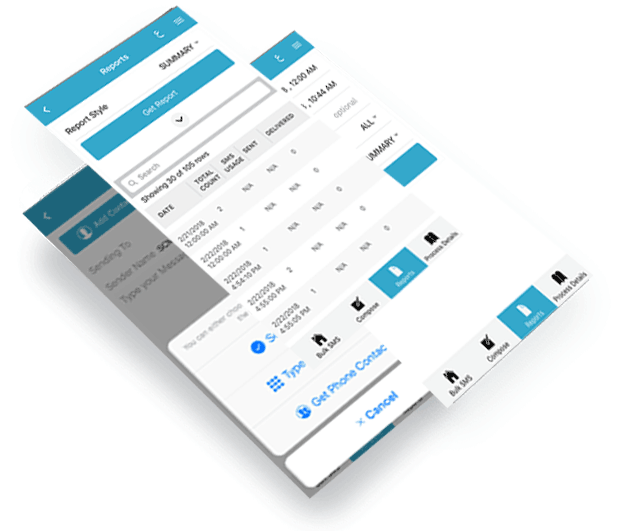 We’ve simplified SMS Messaging and are providing a better user experience through a feature-rich portal . 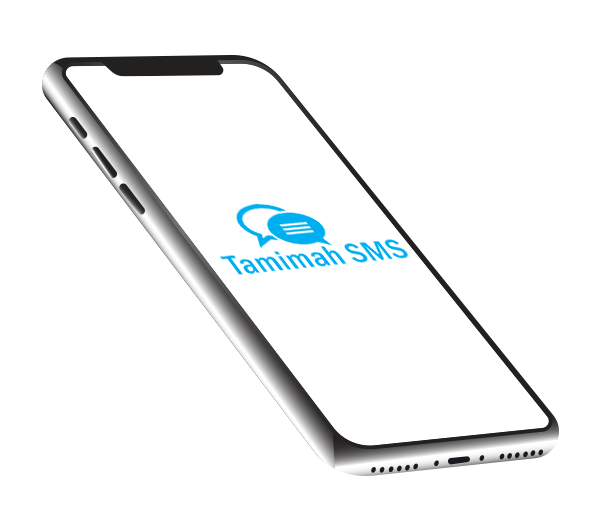 Tamimah offers creative SMS tools such as Easy Scheduler, Personalized SMS, Birthday Wishes etc. Tamimah SMS can easily integrate with any existing solution within a short period of time. Our Android and iOS mobile app are a convenient shortcut for sending Bulk SMS and monitoring Campaign Activity. Special features such as Completion Notification, Credit Limit Reminders and others are coming soon. Reach new potential customers through Mass SMS and increase your sales instantly! Build your SMS Solution using Tamimah SMS Enterprise gateway and enrich your Customer interactions in a unique way. SMS Solution for Premium Content Services, We will host your SMS services. Most convenient way to send and receive SMS via Email Services. Ad word is a marketing tool; Customers can stay connected with you by typing a unique word.